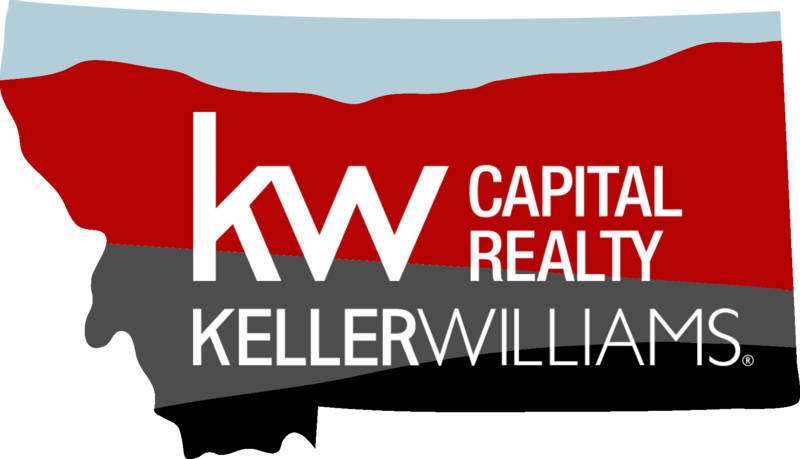 Looking to buy a home, sell a home, or invest in real estate? Call or text Seth at (406) 437-3503, email seth @ helenare.com, or fill out the form below. You’re invited, let’s have a conversation. Enter your info below to schedule a time to chat about your needs, wants, and “must-haves”.